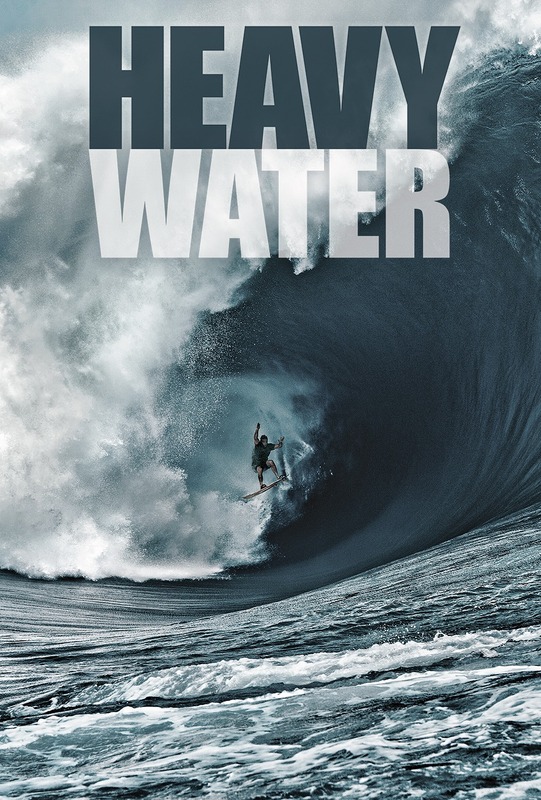 Heavy Water follows big wave surfer Nathan Fletcher through the evolution of surfing and his relationship with big waves. Tracing his lineage back to his grandfather, one of the pioneers of Oahu's North Shore, Fletcher and other fellow surf and skateboard legends share insights from the pursuit of their passion. A voyage through the eyes of the surfing community that delves deep into the mind-set of the board sports culture and its roots, culminating in a spectacular, never-before-performed stunt, which once again raises the bar of what is possible.